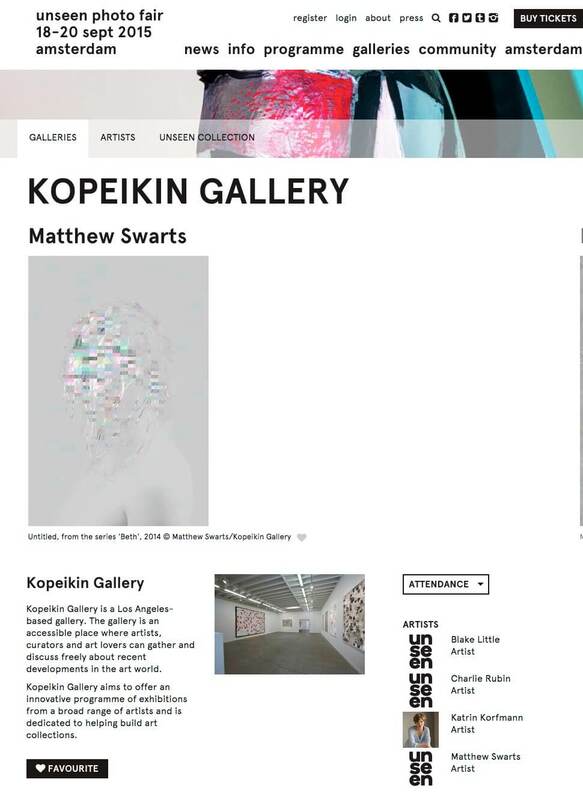 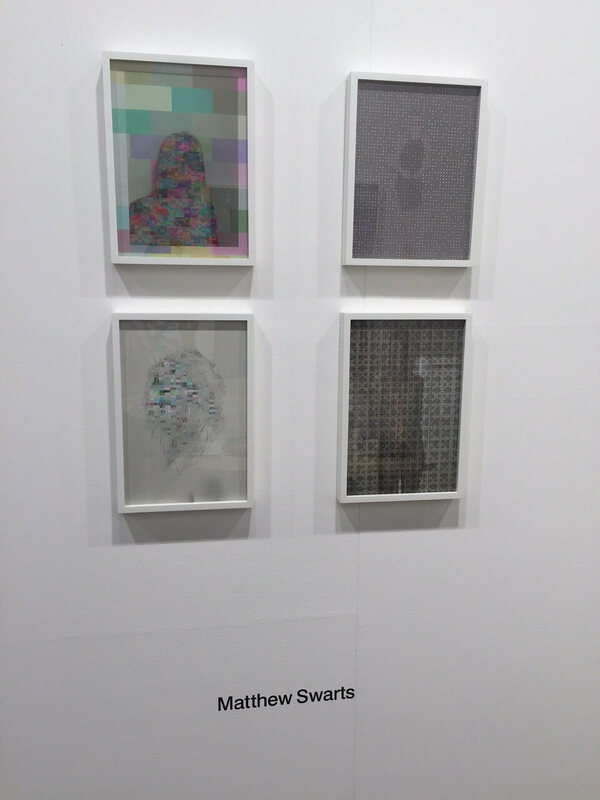 So proud and honored to have work going up as part of Kopeikin Gallery’s installation at UNSEEN PHOTO FAIR, Amsterdam, The Netherlands, September 18th-20th 2015. 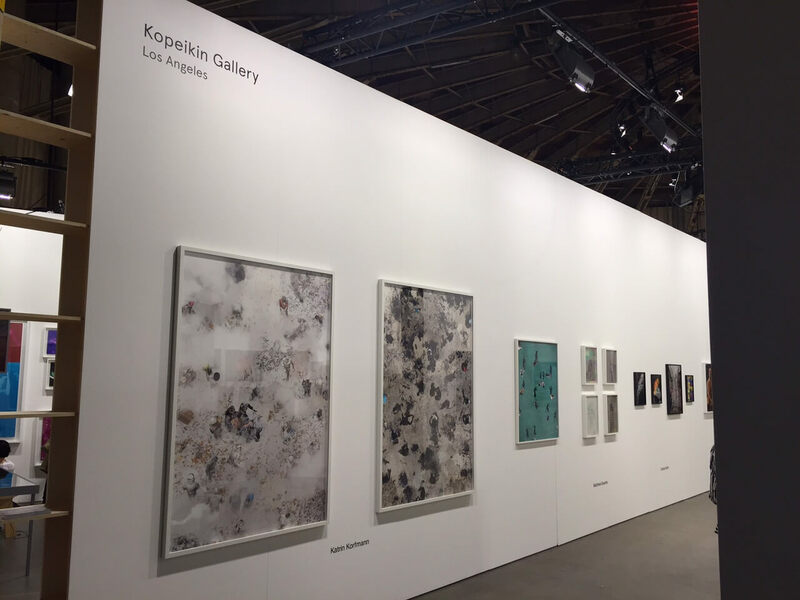 Sincere and sustained thanks to Paul Kopeikin! 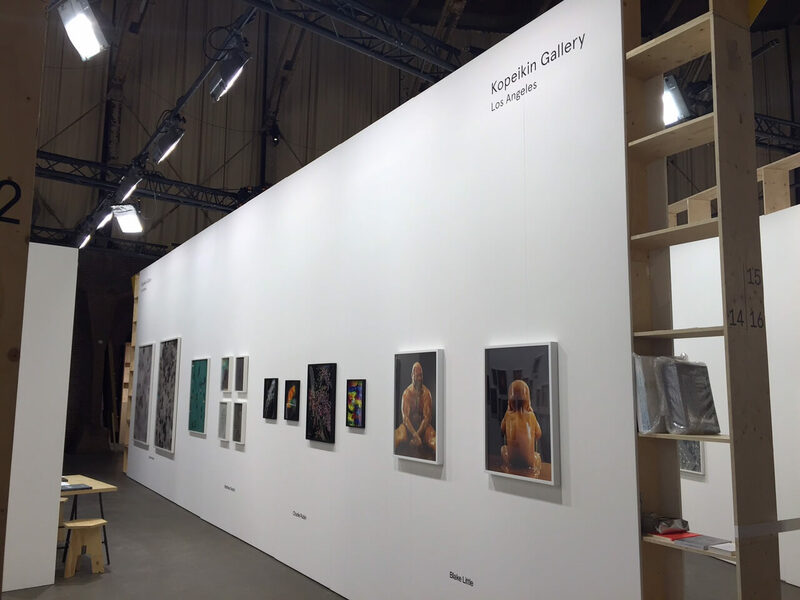 Kopeikin Gallery @ UNSEEN Photo Fair, Amsterdam, The Netherlands.